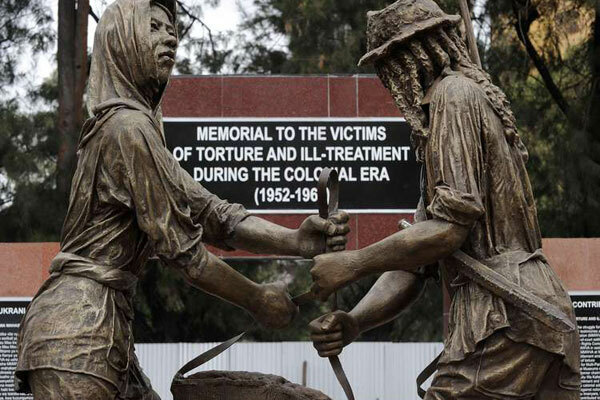 The Mau Mau Memorial erected in Nairobi in 2015. Image – Daily Nation. Kenya’s Mau Mau Uprising (1952-1964) was plagued with violence. 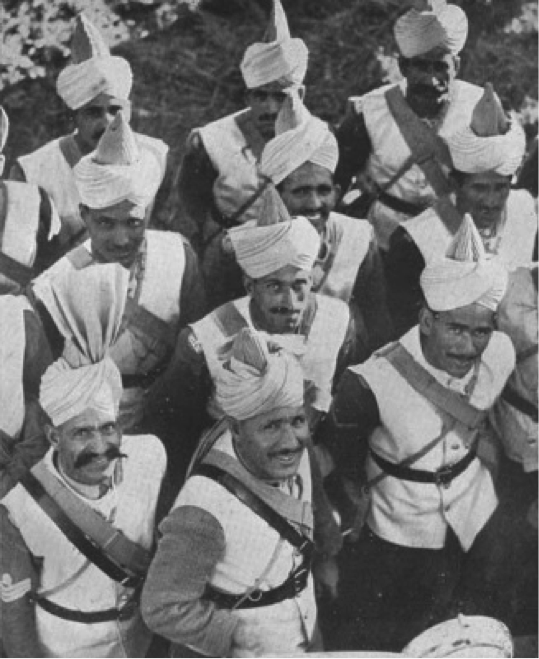 The rebellion was the result of discontent with British colonial rule. When the British had arrived in Kenya, they stole land from the native population; among them, the Kikuyu people suffered most from this. As living conditions grew harder for the Kikuyu under British occupation, they began an aggressive campaign to fight back against British colonial forces. To quell the rising violence and anti-colonial sentiment, the British created a system of detention camps to incarcerate thousands of the Kikuyu population. In these camps, prisoners were tortured, abused, and, in some cases, murdered. 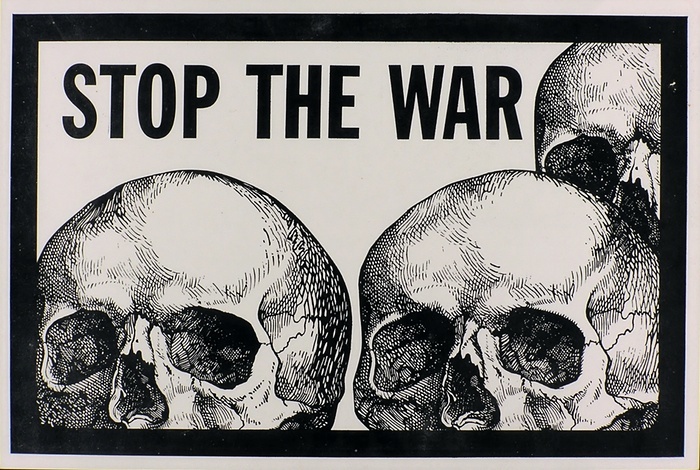 One of 150 surviving prints of the anti-Vietnam war artworks made at University of California, Berkeley, are to be shown in a new exhibition at Shapero Modern, London, as featured on the Guardian.